Origin and Development of International Law. 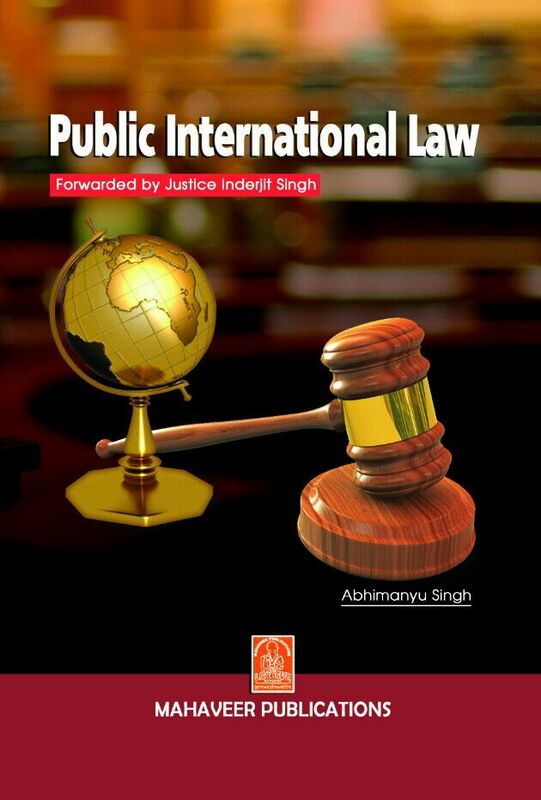 International Law V/s Municipal Law. Is there a duty to grant recognition? ˜ Filartigav. Pena-Irala (1980; 2d) Plaintiff – Filartiga (Citizens Of Paraguay) Defendant ˜ District Court Dismissed For Lack Of Smj. On Appeal.